I liked this pic so much! Yzak loos so hot when he is angry (the most of time he is angry ^_^). Well, thanks for share it with us. 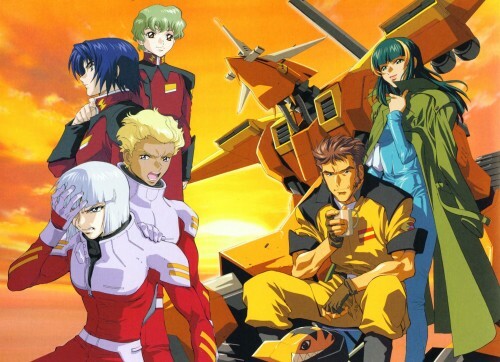 not that the new zaft team is not good, but i still miss the old zaft team! thanks for sharing! fantastic pic , thanks for sharing. a very good picture of the Gundam series ... 1000% perfect.